(Photo by APER) Pintel has been on the team since her first year. Dalia Pimentel’s dedication, passion and leadership both on and off the soccer field have earned her the title of Cyclone of the Week—an honorable title given to an outstanding student athlete each week. 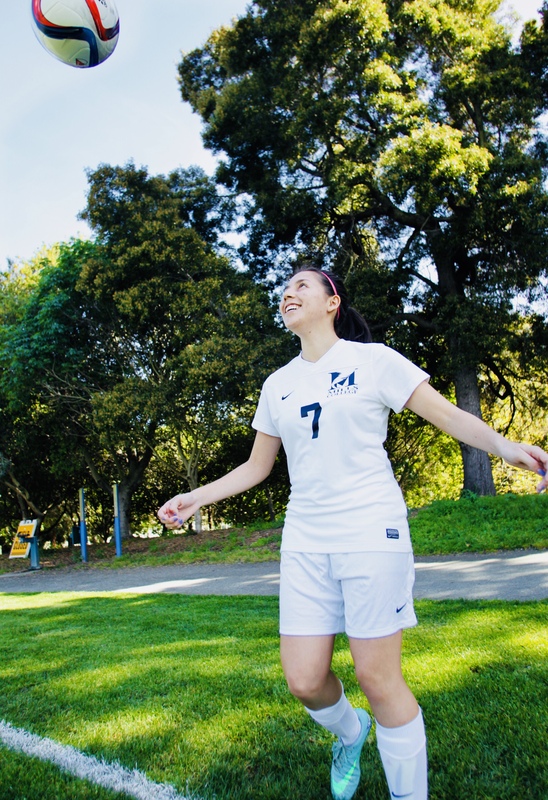 Pimentel has been on the soccer team since her first year at Mills, and she calls the experience “without a doubt, the best part of [her] college experience.” Playing the sport for most of her life has given Pimentel her love for the sport, but working with her teammates at Mills has helped her grow and even gain more love for herself. Both Wong and soccer Coach Lilia Dosalmas have observed Pimentel’s strong leadership qualities. “I am so excited that Dalia was recognized as the Cyclone of the week,” said Dosalmas. Dosalmas is impressed by Pimentel’s endless hard work and responsibility in balancing her athletic career with her academic and work life. Pimentel is a senior at Mills College and is majoring in English with a concentration in creative writing. 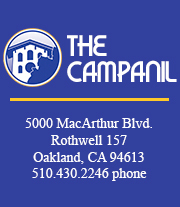 A Bay Area native, Pimentel grew up in nearby in San Leandro. She has been on the soccer team during each of her years at Mills, and has seen the team grow and change. Pimentel will undoubtedly leave a strong legacy at Mills, something expressed by Dosalmas. Once she has graduated, Pimentel is considering completing an MFA program. One if Pimentel’s favorite soccer memories is of a past game at Santa Cruz in which she and her teammates cried tears of happiness after winning.